Andy was saved in High School. Knowing that life had to be built on truth and hearing the gospel of truth in Jesus Christ, he couldn't help but respond. After graduating from West Point and during his time serving in the Army, Andy realized that the world can only be changed for the better one soul at a time. 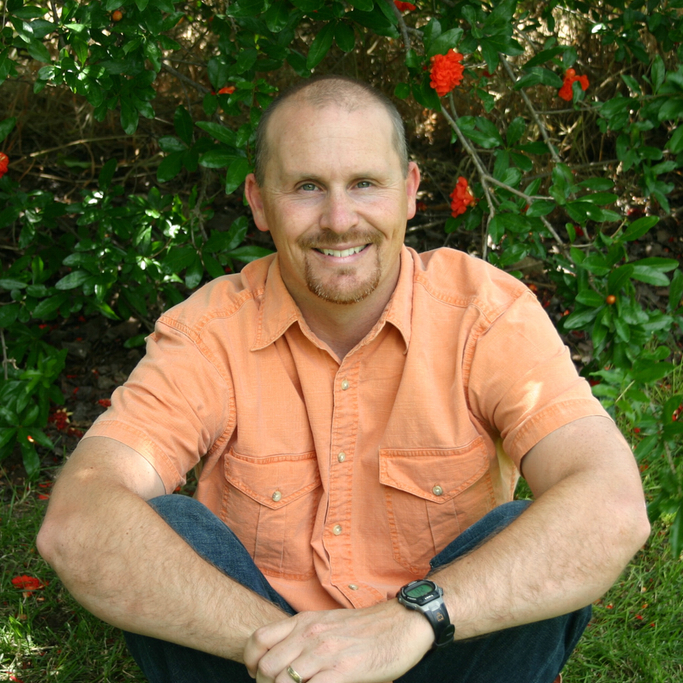 Andy earned an MA in Exegetical Theology from Western Seminary and a D Min from Pacific Rim Bible College and Seminary. He has experience in pastoral ministry in churches in the US and in England. He has also worked with an international missions agency focusing on the 10-40 Window. Since 1999 he has worked for the City of Clovis in various positions. God brought Andy and Penny to Free Grace Church in 2015 where they have served in a variety of ways. They are constantly amazed at the love of God in Christ which redeems sinners. Their passions are making disciples, caring for the people of God, and missions. They have seven children between them and a growing number of grandchildren. Andy is looking forward to retirement in the not too distant future and the opportunity to devote more time to ministry as the Lord allows. 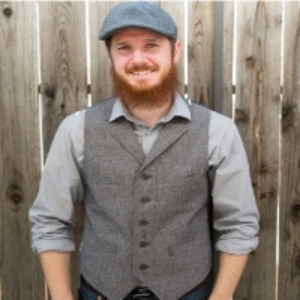 Tyler was graciously saved as a young college student after fighting a serious battle with depression and hopelessness. He sank into the Word and sought out a mentor in a college pastor. After realizing Jesus is his hope and savior he jumped into joining a church family and serving. He studied and served as a faithful single for several years. He has been a member of Free Grace church since 2011. Tyler and his wife, Marcie met at Free Grace Church in 2012 and married in 2014. They like to spend their free time hiking with their dog, spending time with friends and family, and traveling. Outside of church and family, Tyler enjoys photography, backpacking and spending time at the gun range. Aaron was blessed to be raised in a family that served and honored the Lord. In college Aaron took a stronger role in studying the word and seeking out Godly relationships and mentors. Aaron has been a member of Free Grace since 2013. He and his wife Amy have enjoyed becoming more active in church ministries and look forward to raising their children surrounded by a supportive and loving church family. Outside of the church Aaron is involved in the community working as a personal trainer. He loves spending any free time playing Jedi master-tickle monster-and pillow fight champion with his young son and cooking new and delicious meals for his wife. Pastors (aka Elders) hold the highest office in the local church. They are responsible for overseeing the health and vision of the church. This includes leading the church as an organization, as well as loving and caring for the people who make up that organization. They are held to the biblical standard of character found in 1 Timothy 3:1-7 and Titus 1:6-9. Pastors watch over the church the same way a shepherd watches over sheep seeking to give them good pasture, protect them from wolves, love them and seek their overall well being. Pastors are men who live in humble dependance on the grace of God, and are not celebrities or perfect people. Every local church should have multiple men who meet the character requirements of an elder, and feel called to lead God's people into deeper relationship with Christ, and mission into the world around us. For more information on Eldership, 9Marks Ministries has some helpful resources.